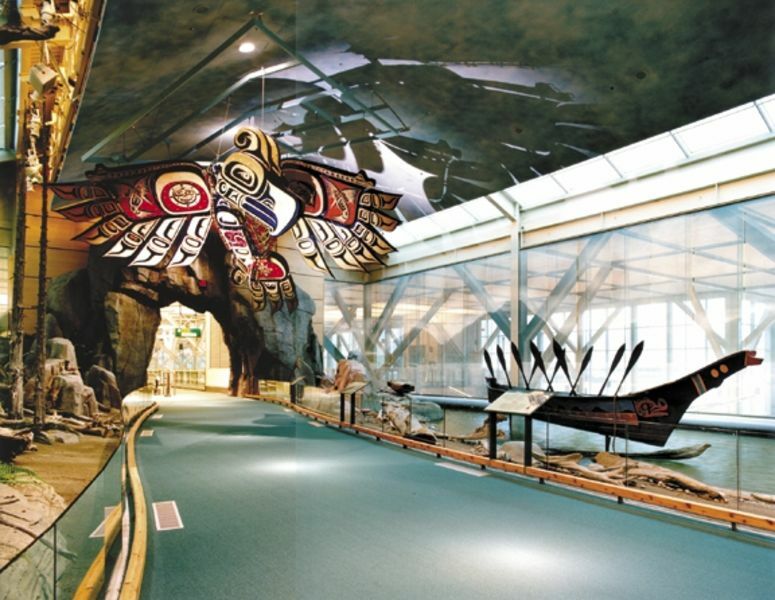 Vancouver Airport Authority is responsible for the development and maintenance of airport infrastructure, overseeing day-to-day operations at Vancouver International Airport (YVR) and delivering a high-service, low-cost business model. 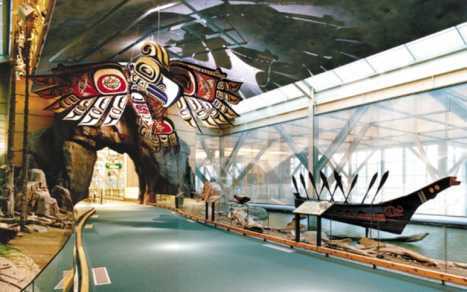 In 1992, the Airport Authority took over the YVR leadership role from Transport Canada. A not-for-profit organization, the Airport Authority reinvests all earnings in airport development and improvements, and is governed by a community-based Board of Directors. The Authority’s eight member Executive Team oversees YVR’s daily operations and a team of 418 employees who ensure that YVR operates efficiently in critical areas such as customer care, maintenance, airport operations and information technology.